Alex Lassar of JLL offers a flexible shared Sublet on 3rd St. (between Bryant & Brannan) with desk space for up to 8 people, offered at ~$5,000/ month.Reach out to Alex Lassar for more details on this space. 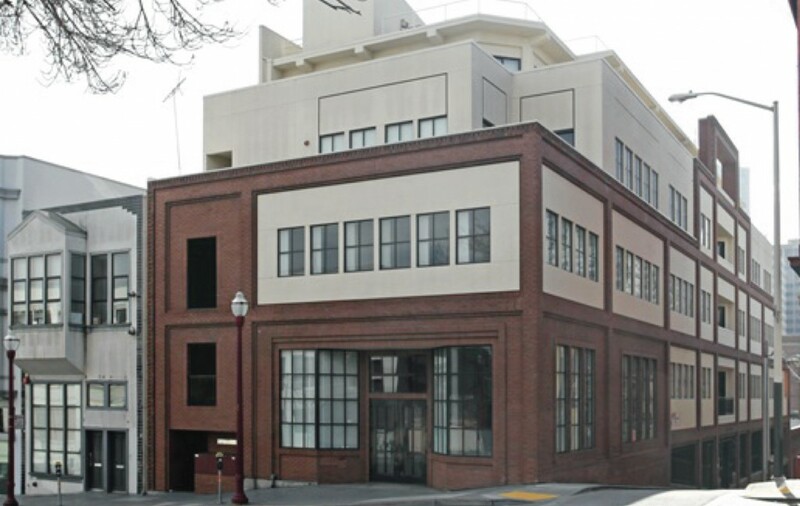 Jack Doherty of CM Commercial is offering a Jackson Square (SF) Sublease. If interested, contact jdoherty@cmcommercialinc.com. Jude Fulton of Musey is looking for a 400-500 sq. ft. office space in the SoMa or Mission areas of San Francisco. Contact hello@museyapp.com if you have space available. We’ve been told that we are pretty quiet, respectful and can come with recommendation. Not a must, but would be great if you allow small, quiet dogs to hang out in the office. 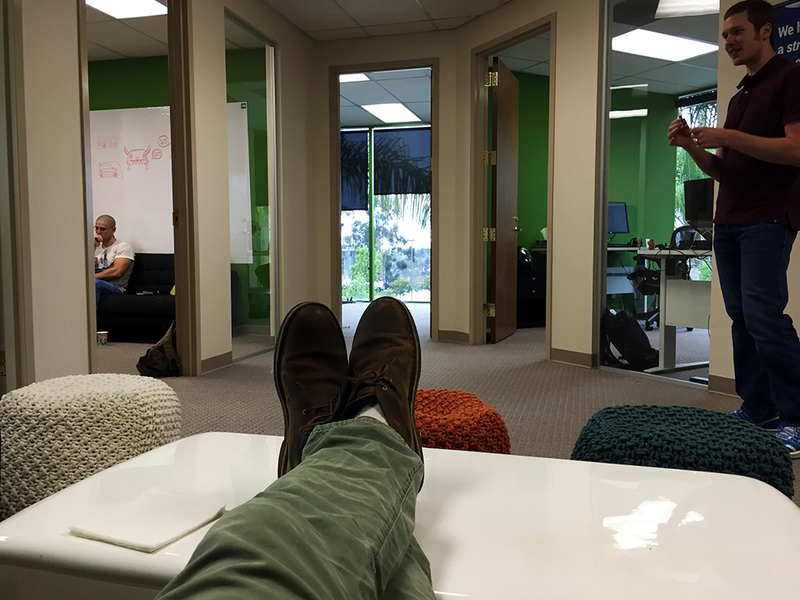 Tim Haines of Respondly is seeking an office space in Palo Alto, 5 desks, with meeting room. Contact tim@respond.ly if you know of available office space. Space to grow would be ideal. 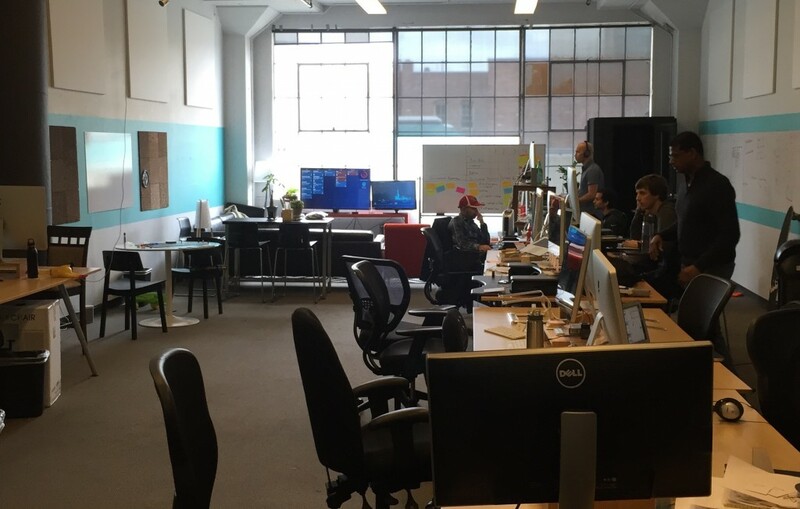 Close to University Ave or California Ave.
We look for a coworking space for 12 people in SFO. Budget: $300 USD each desk. We’d love to connect with entrepreneurs from travel industry and B2B space. Jeremy Yamaguchi of Lawn Love, an on-demand lawn care marketplace, just moved to a new space. We’re now in a 2,500 sq. ft. office with great flow, views, and plenty of room for activities! Laurence Morgan of CBRE shares their report “Scoring Tech Talent“, which reviews economic and real estate growth in 50 U.S. Markets. Fiestah helps everyone plan events in less time and with less stress. We’re building a simple platform to help event organizers and vendors collaborate, transact, and manage logistics together. Contact Fiestah for a $50 credittowards your next event. Skillshare, is a learning community for creators with over 1,000 online classes in design, business, photography and more. Trial Skillshare Premium, free for 30 days. Framebridge, makes custom framing easy and affordable. Select from our curated collection of frame styles, upload or mail in your art (all shipping is free) and receive a finished masterpiece, ready-to-hang. We can offer your employees 20% off their first Framebridge purchase and provide discounted pricing for office framing purchases. Contact Matt Carrington to redeem. Le Tote “Members of Le Tote choose the styles they want delivered to their office, they wear them, skip laundry and send back so they can get their next tote delivered in a few days. We’re happy to make wardrobe decisions easier for women at hectic startups!” Use the code: WAGONPERKS – for 50% off your first month. Cloudpeeps, matches you with the best marketing, social media, content and community freelancers (ongoing and short-term jobs) to help grow your audience and business. Use code ‘mattermark’ for $50/credit off your first job or 10% off your first three-month fixed-priced package.